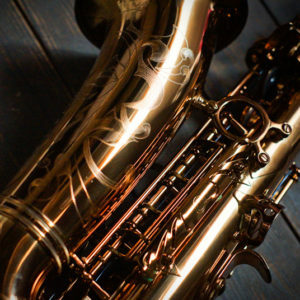 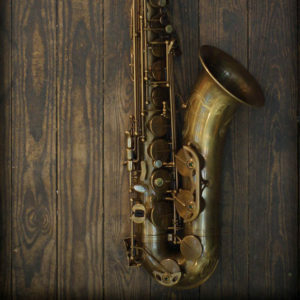 Adolphe Sax is the inventor of the saxophone. 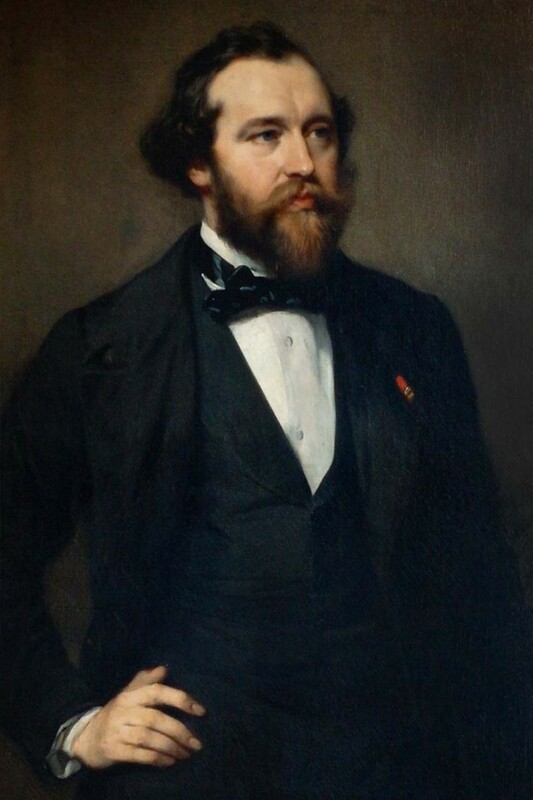 He was born on 6 November 1814 in Dinant (Belgium). Until his death in 1894, music was the central theme of his life. In 2012, his brand “Adolphe Sax & Cie” was revived by Karel Goetghebeur in Bruges. 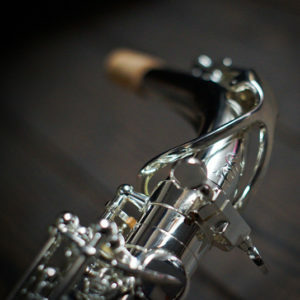 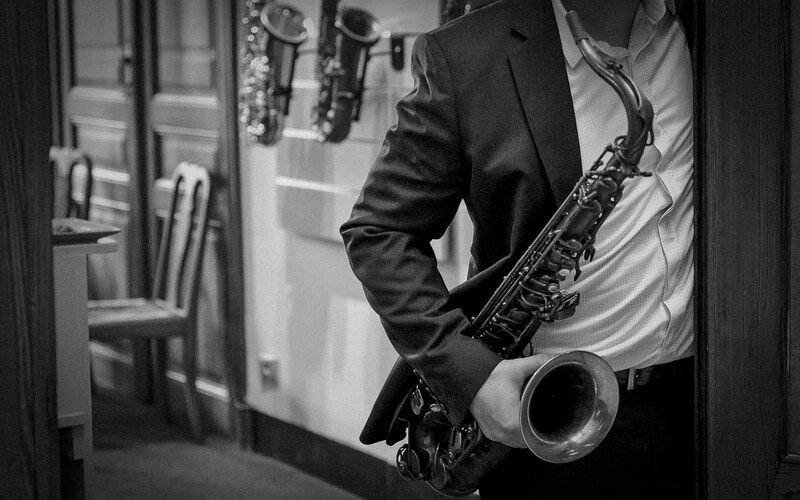 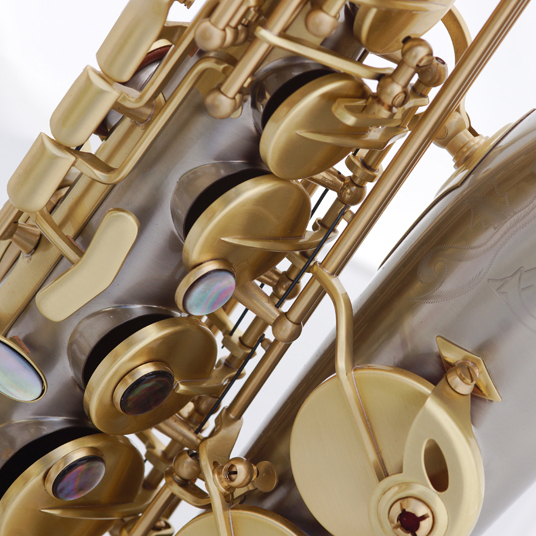 “We make saxophones as they were intended by their inventor: always looking for innovation, a beautiful sound and a contemporary ease of play. 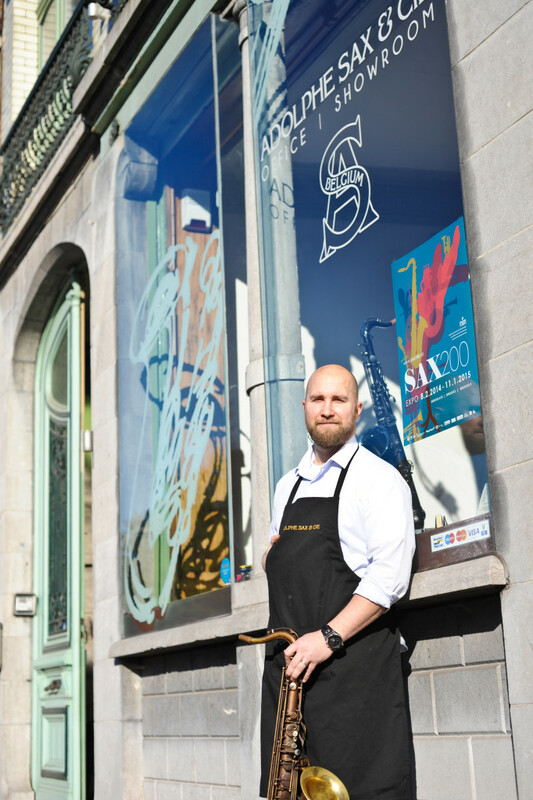 Once again, Adolphe Sax conquers hearts throughout the world, from Belgium.